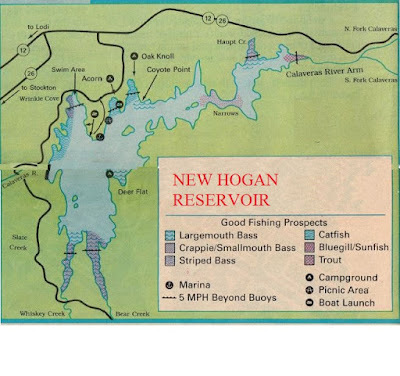 Hey guys, today I (James Snyder) had the privilege of fishing with some shop friends this afternoon Andy Rau And Ken Shields at New Hogan Reservoir here in beautiful California. 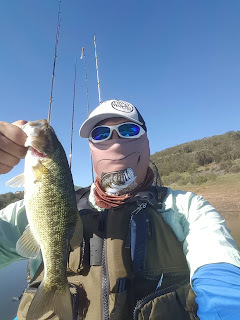 We left Lodi around 6 am to arrive to the lake around 6:45 to some amazing air temps of 67 degrees. Forecast said it would be in the high 70’s with winds from 0-12 mph gusts. For once the weatherman was correct!!! 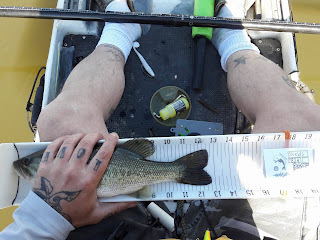 We made it on the water around 7:15 with light to no winds for the first 3-4 hours and the water was glass. Water temps started at 58 degrees and steadily climbed to over 63 degrees in some of the sun exposed and wind protected coves. Water was very dirty with only a few inches of visibility. We started out with bass, striper and carp slashing all around us this morning. our fish finders were lit up with marks all over our selected area to fish this morning, its been a long time since I’ve personally had that many marks on my graph it was a nice change of pace. 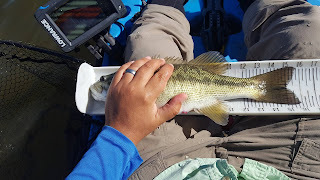 we started out hoping for a Topwater bite, WRONG! 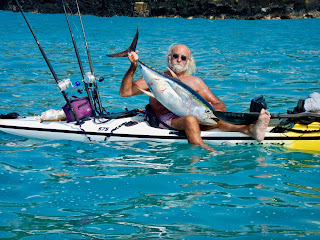 no luck there but we slowed down and started chucking A-rigs. no takers for me but Andy got a nice little 10in Striper early in the morning. We then slowed way down and broke out the fairy wands. 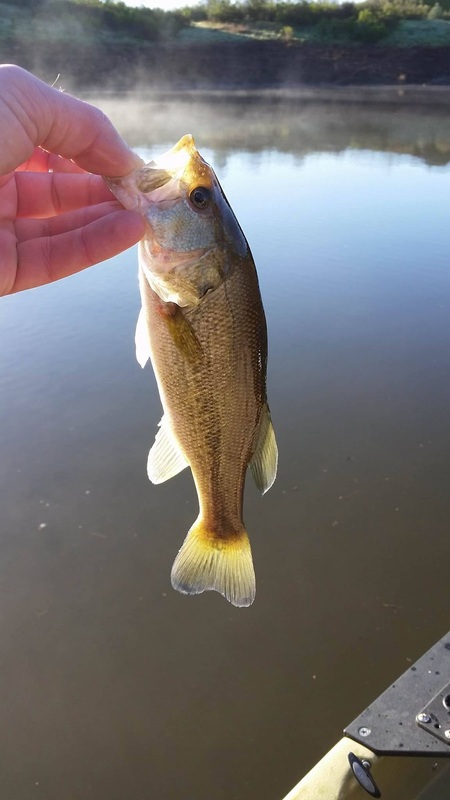 our baits of choice today was the Ned Rig and drop shot. My colors of choice were green pumpkin red flake and green pumpkin purple flake for Ned rig and mm3 and Arron’s morning dawn for my Roboworms. 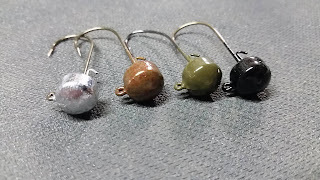 Instead of your traditional drop shot with the hook 8-12 inches from the weight we instead tied the hook then instead of a weight we tied on the Ned rig. This allowed us to cover more of the water column and produced more fish! Luckily we figured this out early on and was able to put a pretty solid pattern together in a short time, I found that the green pumpkin purple flake Ned with a MM3 Roboworm was my ticket today. 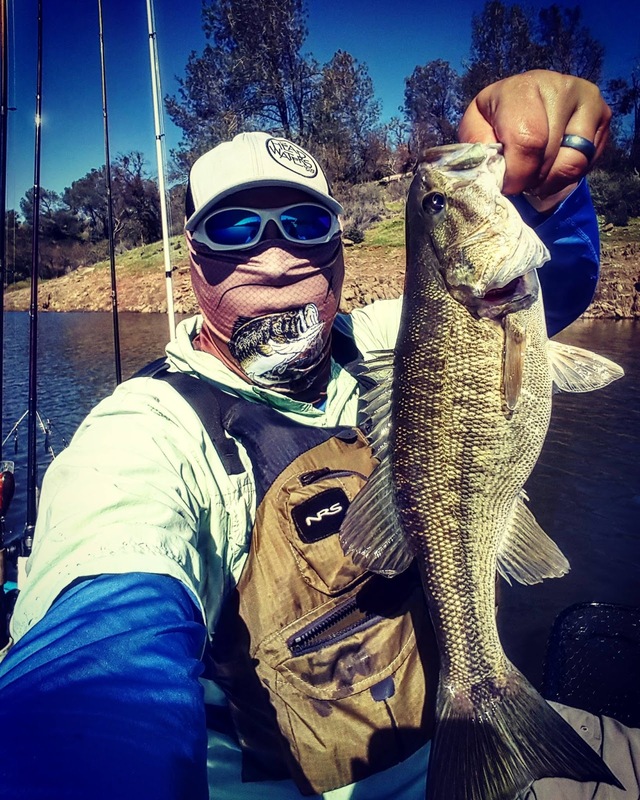 Thanks for taking the time to read about my day- feel free to reach out to me on Facebook @ https://www.facebook.com/james.snyder.739 or on Instagram @ Yakin_James always willing to help and answer any questions you might have about kayaks, fishing, or our northern California waterways. 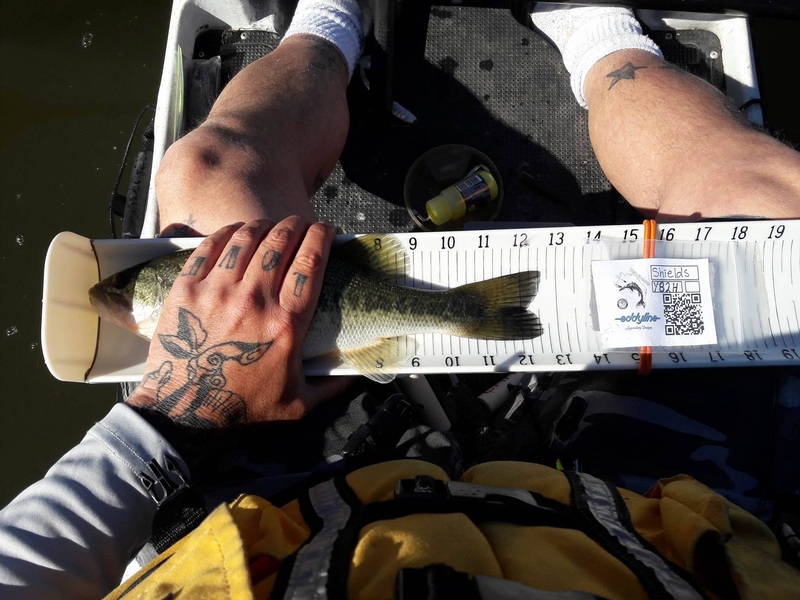 Tight lines and look for more reports in the future! 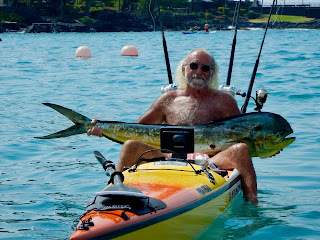 I was sent this review from Tim Bauer one of our customer in Hawaii on the Island of Kona. 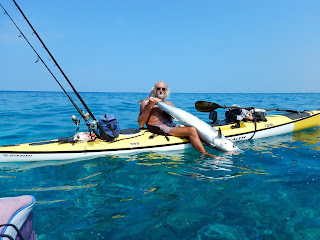 He is retired and fishes from his Stealth almost daily. If there was ever a customer who put our gear to the test, Tim would be the guy. Here is his review. Neither turns out to be an issue, a trolly facilitates a easy launch and retrieval with solo use and the fixed rudder withstands very significant accidental impact. The new line guards are a snap to install and prevent any entanglement. 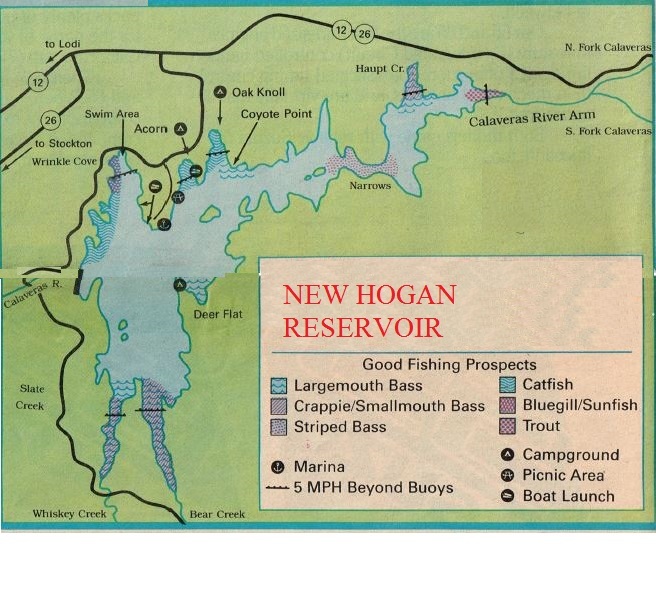 may find that dry suits and boots fit better. It has a larger carrying capacity and its flatter hull may be better suited to those carrying more or heavier gear. Anglers carrying crab pots, using downriggers, or fishing depths for bottom fish with heavy leads may find it advantageous. Likewise pulling divers and flashers for salmon may be better suited to the Fisha. The Pro Fisha is approximately 1mph faster than the Fisha. It’s turning radius is not as tight and with it’s longer hull it takes a few extra strokes to turn it up into a stiff wind. 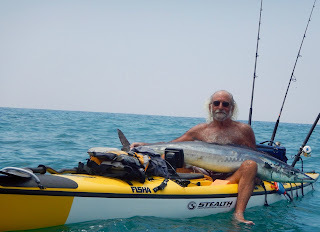 That said, once you are headed into a short choppy sea it moves more steadily than the Fisha and seems not to stall as easily and overall gives you a quicker ride in those conditions. It has a quicker moment which is not to be confused with instability. For those changing from plastic the ride will feel a bit twitchy at first but that feeling goes away quickly. 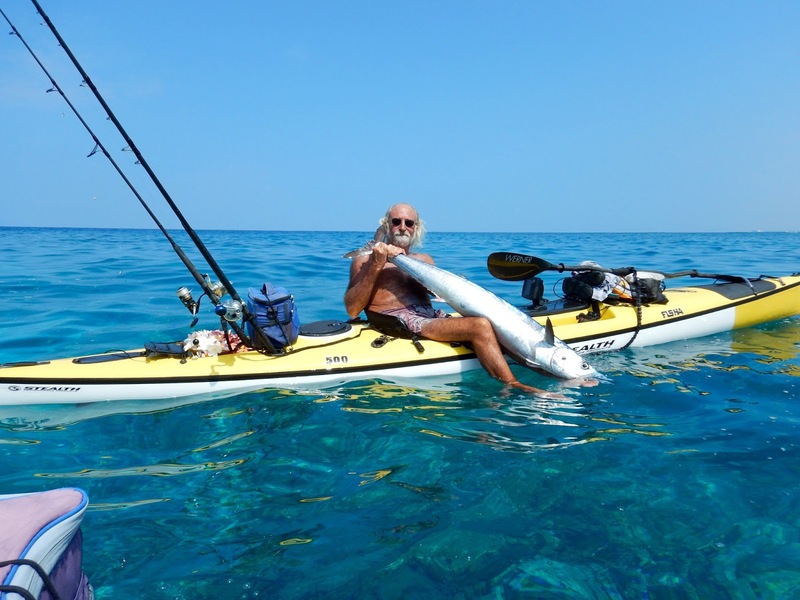 The glide is longer and like the Fisha uses less energy over a day on the water. 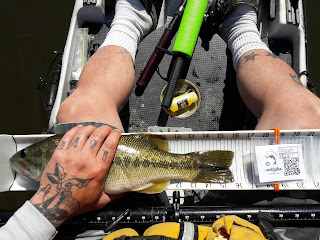 I have found that while it does not drastically effect performance or speed you do feel some sluggishness with significant weight in the fish hatch(50 lbs and above) with the Pro Fisha while it does not seem to effect the Fisha as much. 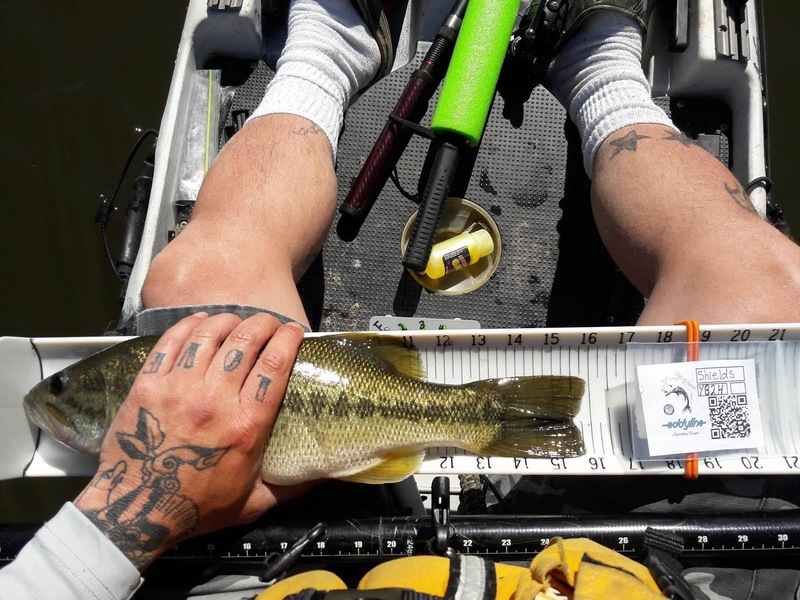 There is a lot of talk about stability in kayak fishing. Neither of these ski’s should be considered unstable, as previously mentioned the Pro Fisha has a quicker moment but I have leaders Marlin in the 150lb range with no more concern about stability than the Fisha. While there are many reasons to chose one Stealth ski over another I personally do not think stability is one of them. While the perfect fishing kayak may not have been conceived as yet, Stealth is by far at the top of the pack. 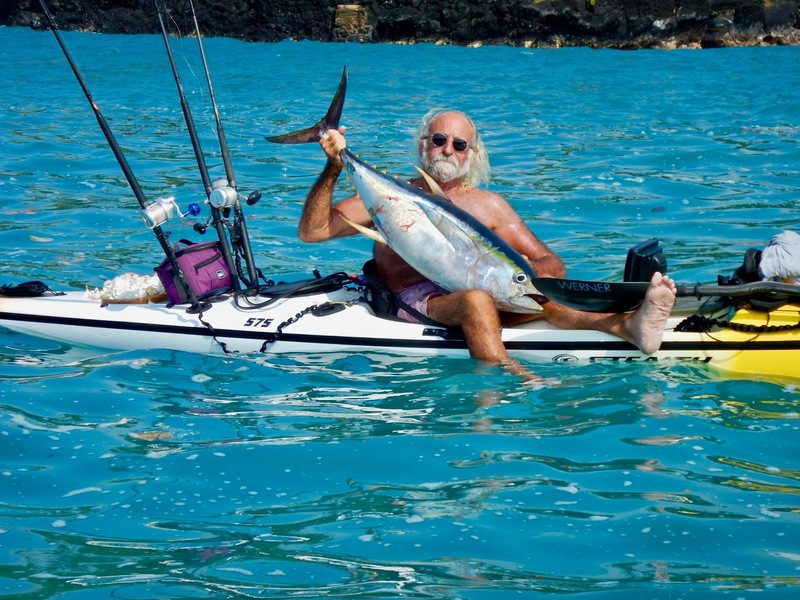 They combine a fast stable ride and outstanding comfort with a no nonsense fishing platform that has been extremely well thought out. Both have a fish hatch that will accommodate the largest catch. The manufacturing quality is outstanding and superior customer service accompanies the sale. In essence, these are all custom built ski’s and there are color and accessory options available with a factory order. While this will delay your acquisition the special attention to you needs is well worth the wait.